Our unique facial water is an intensely revitalising and illuminating face mist that springs from Amly – a wild-flower meadow in East Sussex. 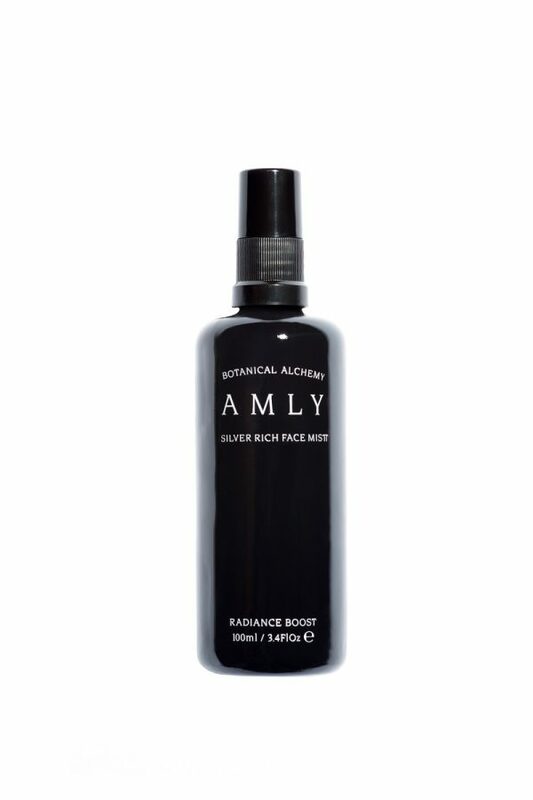 The silver-rich spring water, known for its clarifying and healing properties, is infused with organic flowers, hedgerow fruit, native herbs and exquisite essential oils of Neroli, Jasmine, Rose Otto, Chamomile, Linden Blossom and Frankincense. The restorative mist is strengthened with highly concentrated, moisture-boosting Hyaluronic Acid and scientifically proven, skin-perfecting Copper Peptides and nourishing plant Probiotics. Shake well, close your eyes and spray liberally on to your face and neck. Breathe deeply to allow the aromatic oils to envelop and stimulate the senses, then enjoy radiant-looking skin. 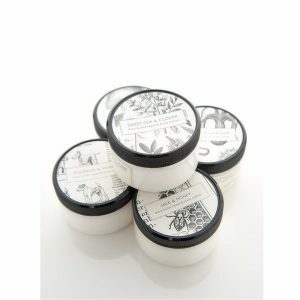 Use in the morning, evening and throughout the day, including over make-up, to boost skin vitality and luminosity.